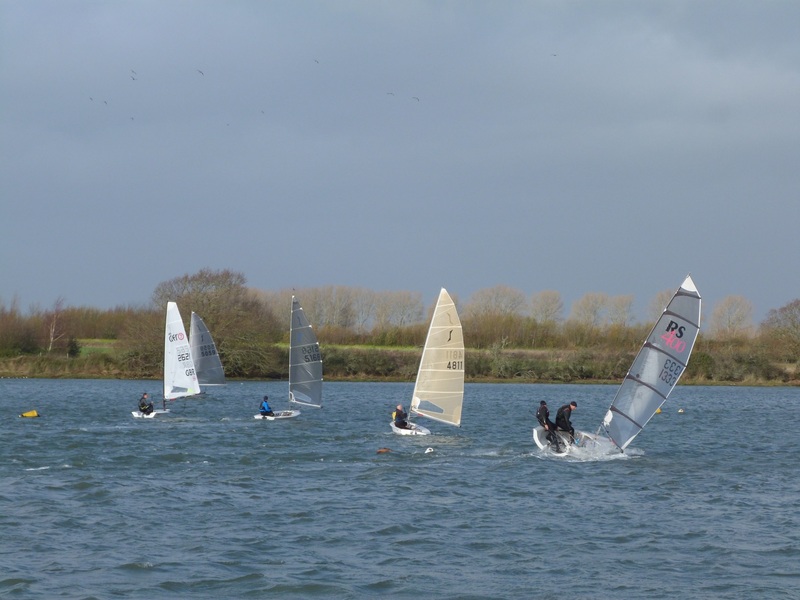 The highly popular Dell Quay SC frostbite series concluded on the 23rd February after 10 successful races starting from November 2018. 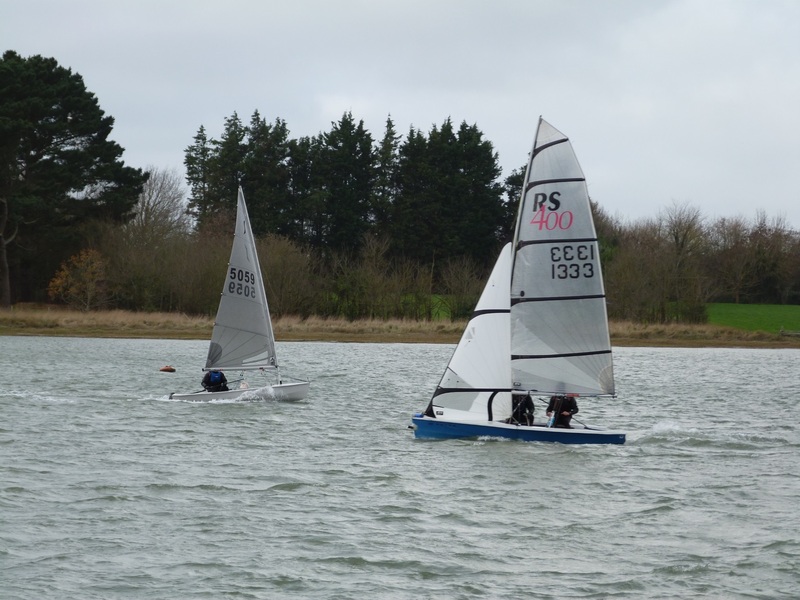 The races were sailed in varying conditions from a gentle force 2 to 3 to a force 6 to 7. 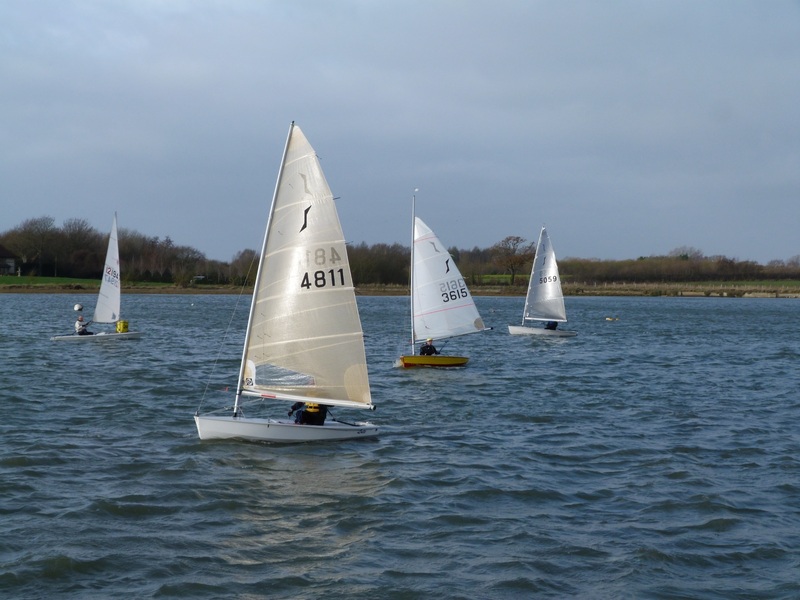 There were 38 entrants over the Series, attracting sailors from four other sailing clubs. There were 14 different classes which participated in the series and it was the competitive Solo class that made up 12 of the entries and secured five of the top 10 final places. Over the 10 races in the series the 10 first places were taken by eight different helms, which demonstrates how competitive the racing was. Stephen and Sarah Cockrell from Stokes Bay SC, sailing their RS 400, took two first places, Liam Vass from Felpham SC, sailing an RS Aero 7 took two of the first places too , Aaron Evans sailing a Laser secured a first place, Andrew Morley sailing a Laser Pico also took a first place and the remaining four races were won by four different Solo sailors, being Roger Puttock, Stephen Holcroft, Mark Harper and Simon Verrall. This again showing how competitive the Solo fleet is at DQSC. A number of competitors could have won the series which went down to the wire on the final day of racing. 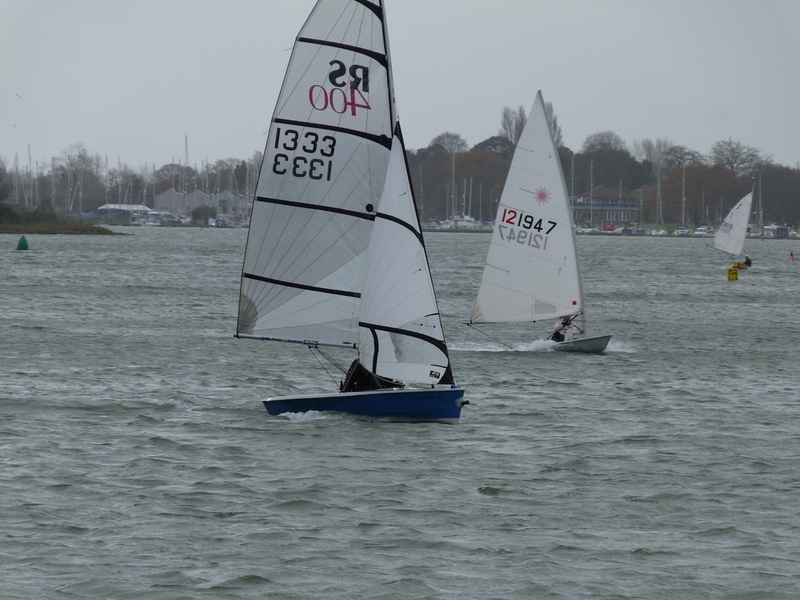 Mark Harper sailing his brand new Solo won the first race of the day and Simon Verrall won the second race of the day. However, with two second places, it proved just enough for Roger Puttock to secure an overall first place for the Frostbite series, second place going to Simon Verrall and third place to Stephen Holcroft.